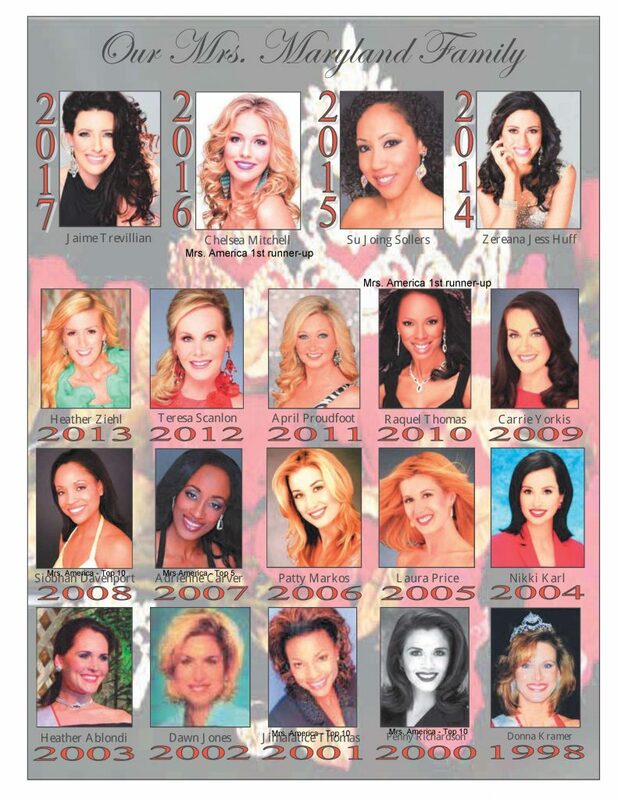 Mrs. Maryland America Pageant features the most accomplished married women in the state of Maryland. Each year, delegates from the surrounding Maryland counties, ranging in age from the 20’s to 50’s, compete for the coveted state title. 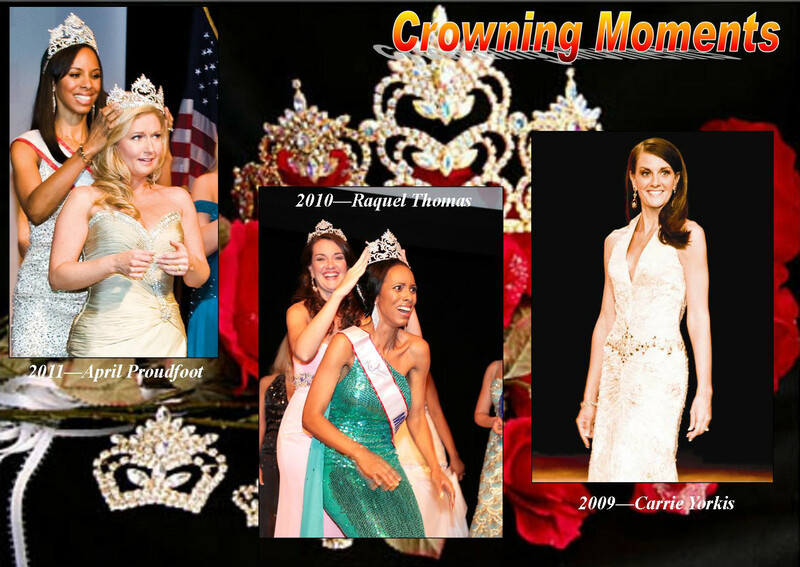 The state event is under the direction of the Mrs. Maryland America State Director, Laura Price, a community and business leader. 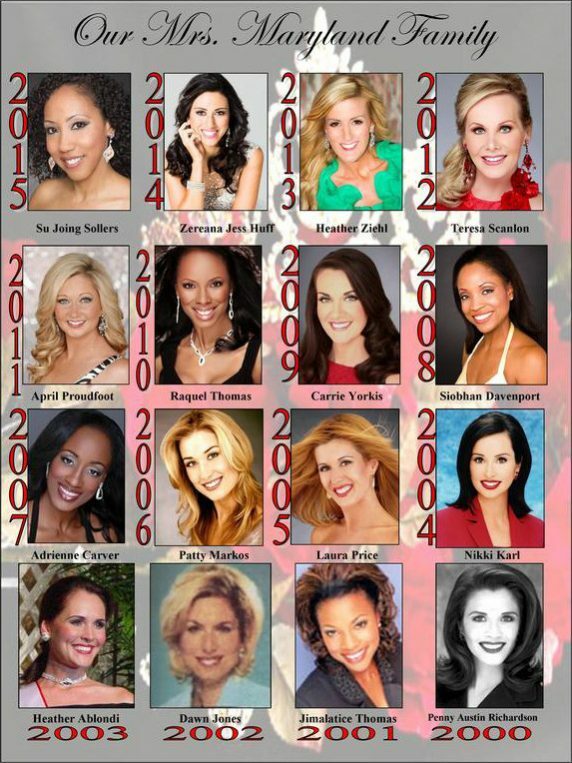 Throughout the year the State Director’s mission is to discover the most accomplished married women who are qualified to compete for the esteemed title. 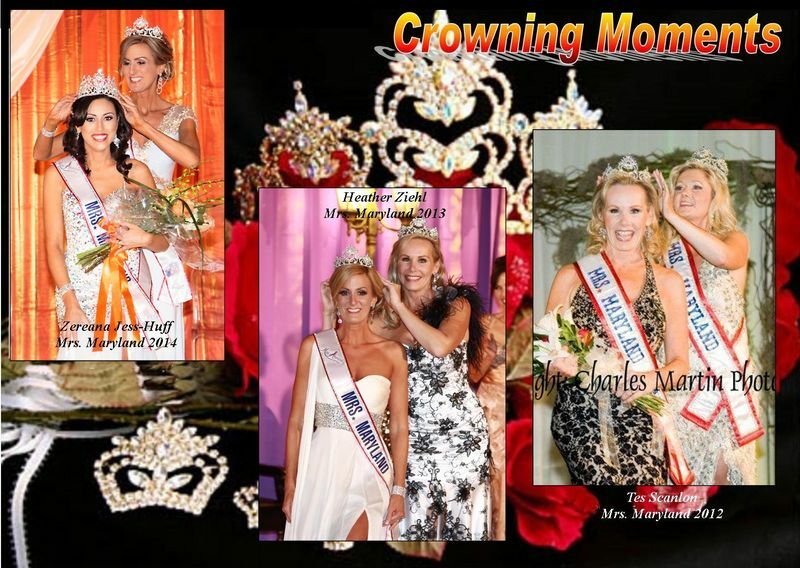 The winner of the Mrs. Maryland America Pageant will make personal appearances throughout the state during her yearlong reign, speaking to and for the community about our great state and the services/products Maryland provides. Mrs. Maryland America also earns the right to participate in the national Mrs. America Pageant. If she wins Mrs. America she will move on to the coveted Mrs. World pageant which airs as a television special seen around the world to be broadcast live.